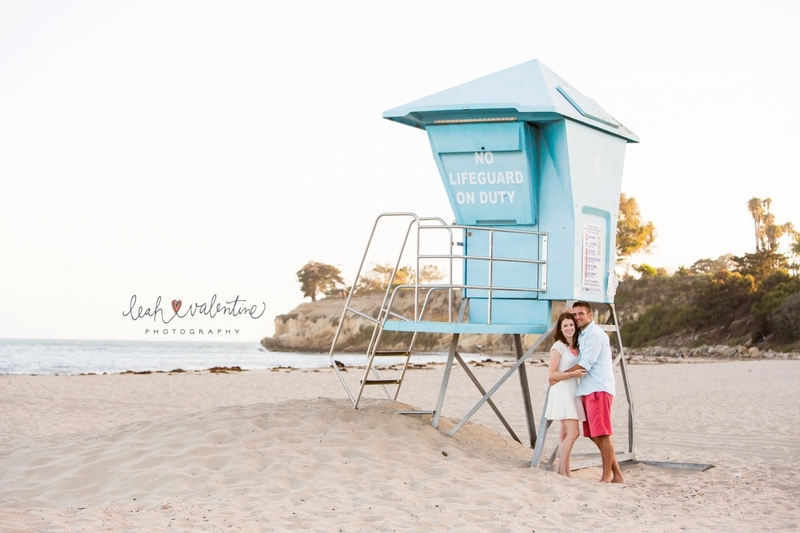 Set to be married in beautiful Cape May next summer, I was thrilled to capture PJ and Laura’s west coast engagement portraits here in Santa Barbara! 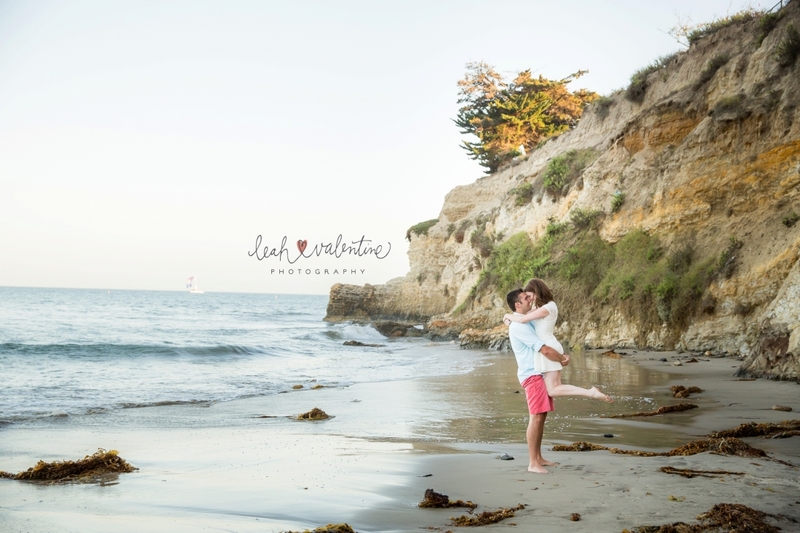 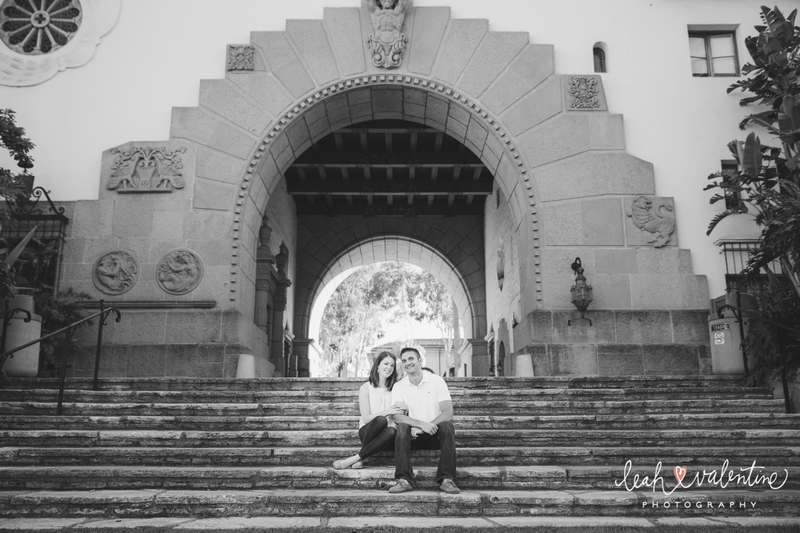 We had a great time capturing their portraits around the Santa Barbara Courthouse as well as finishing up with a great walk on Leadbetter Beach. 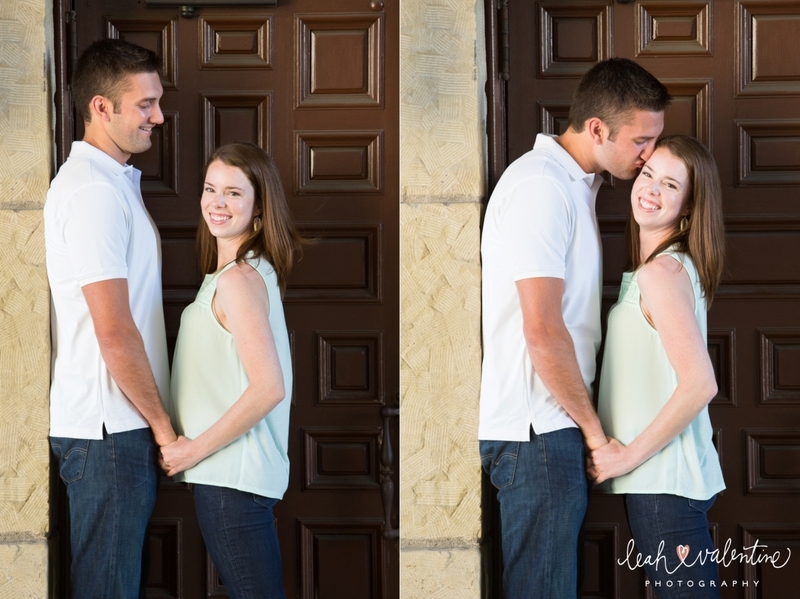 Congratulations to an amazing couple! 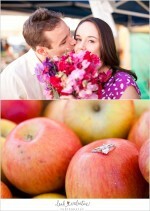 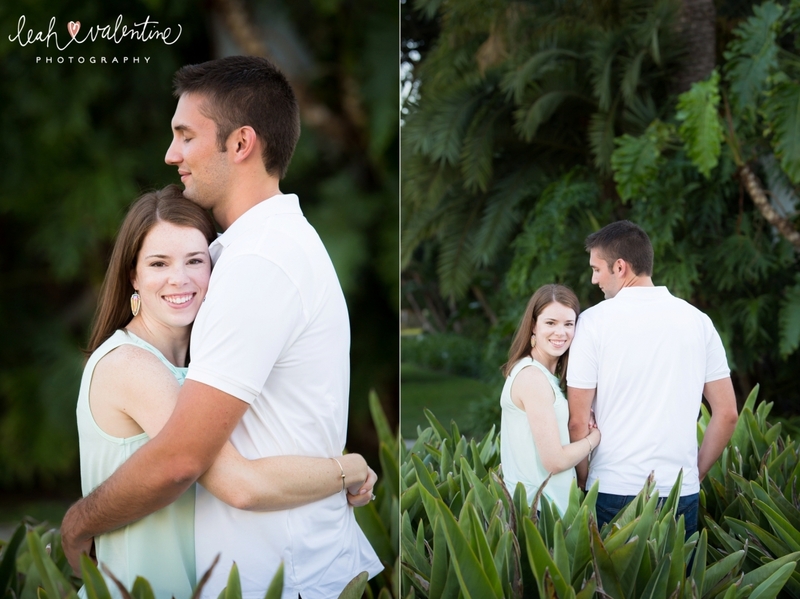 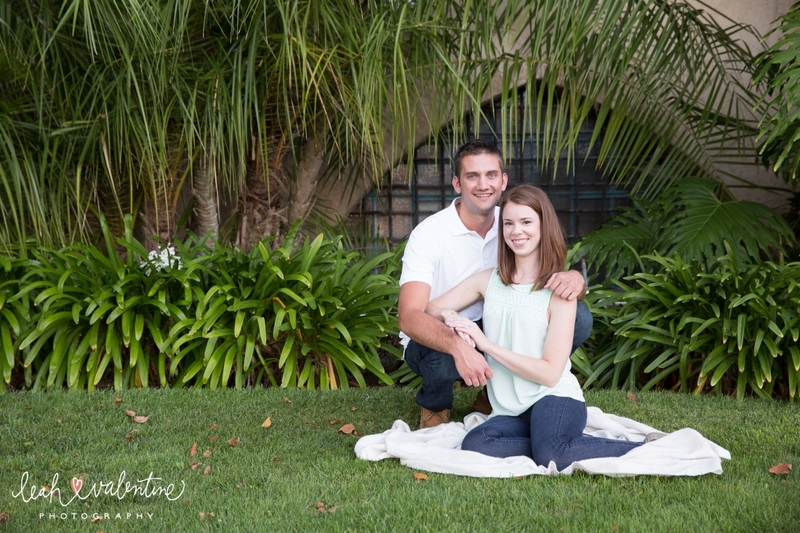 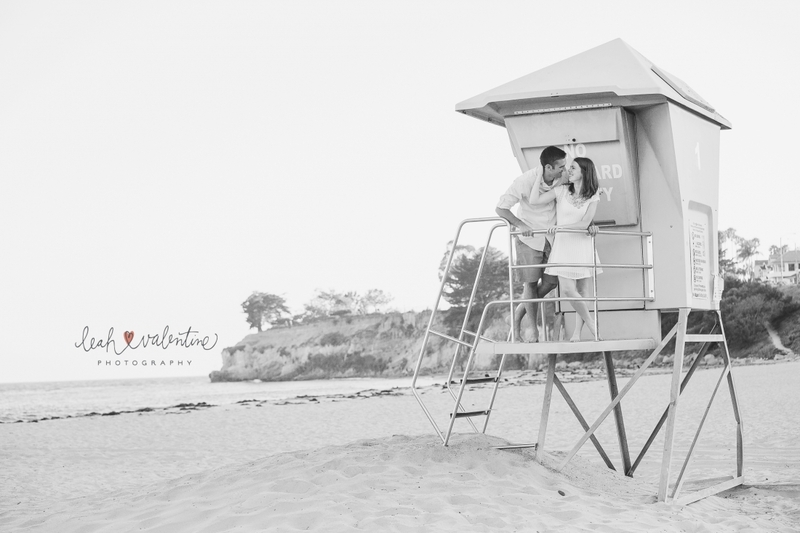 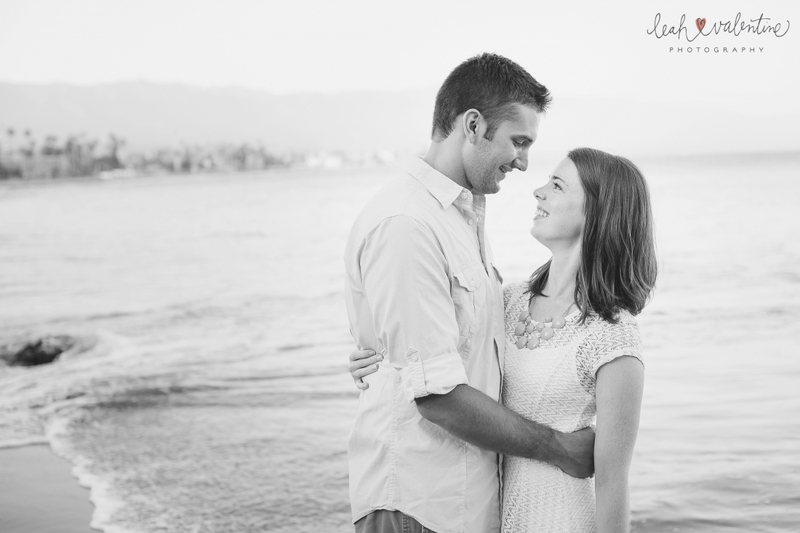 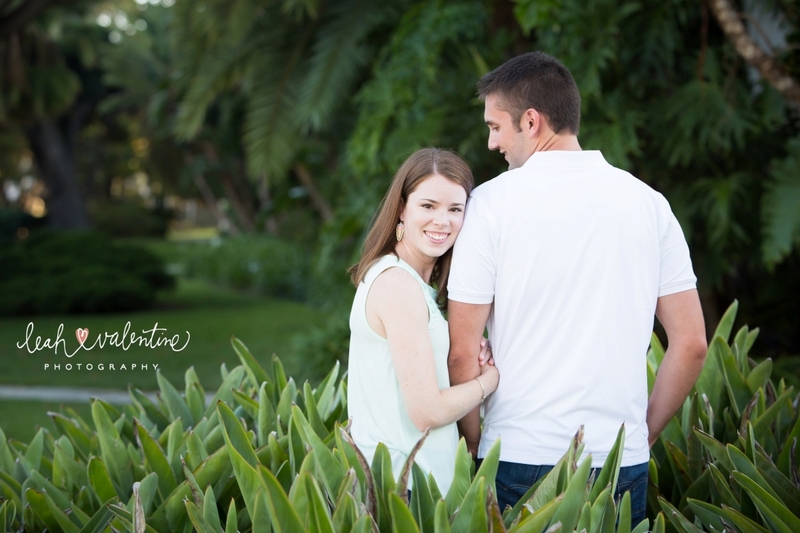 Santa Barbara Harbor Engagement Portraits | Sneak Peek!